Watch S.W.A.T. Season 2 Episode 3 online via TV Fanatic with over 1 options to watch the S.W.A.T. S2E3 full episode. Affiliates with free and paid streaming include Amazon. On S.W.A.T. 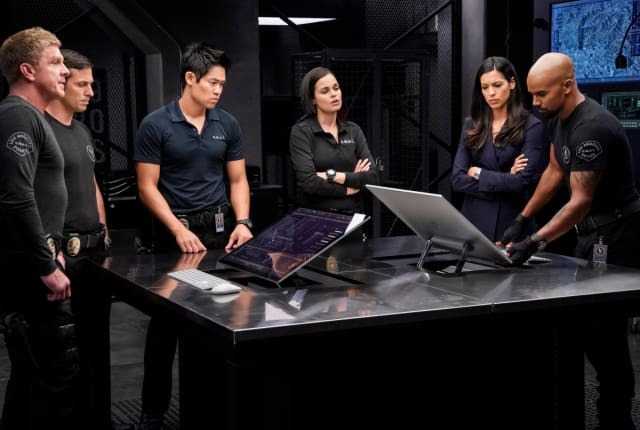 Season 2 Episode 3, the team protects jurors of a bribery trial after some of them are targeted by organized crime in a series of fire-bombings.